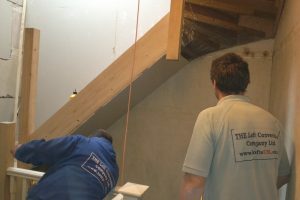 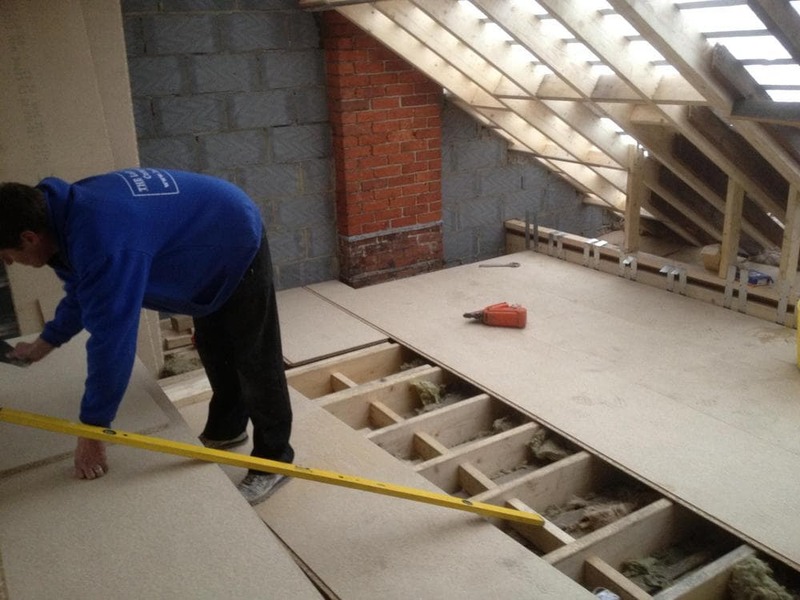 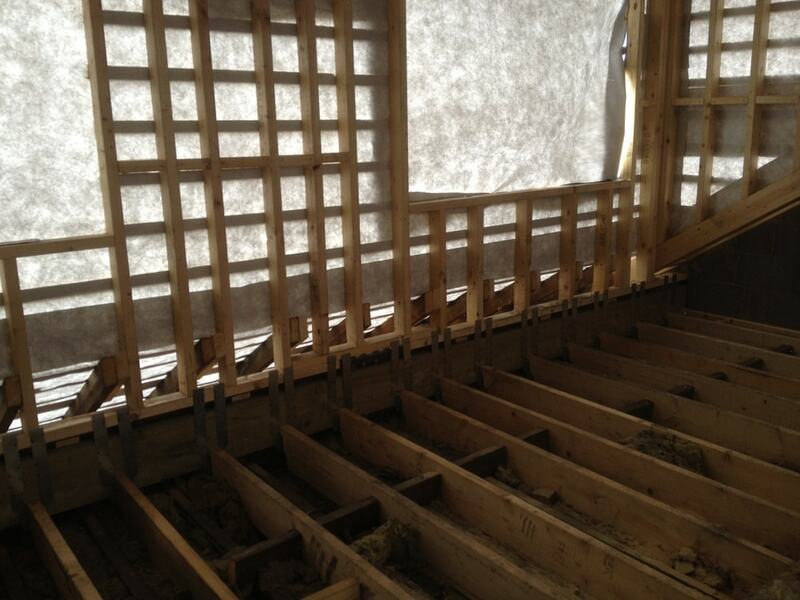 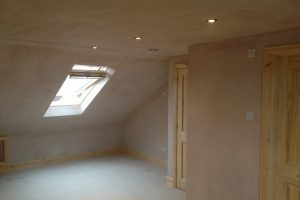 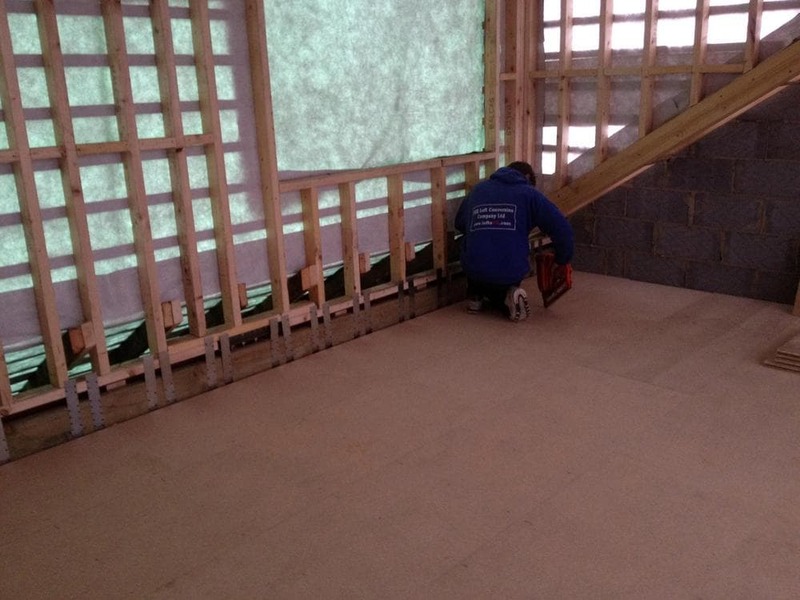 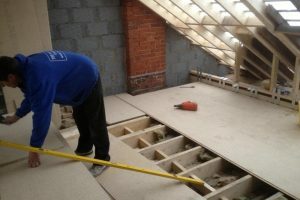 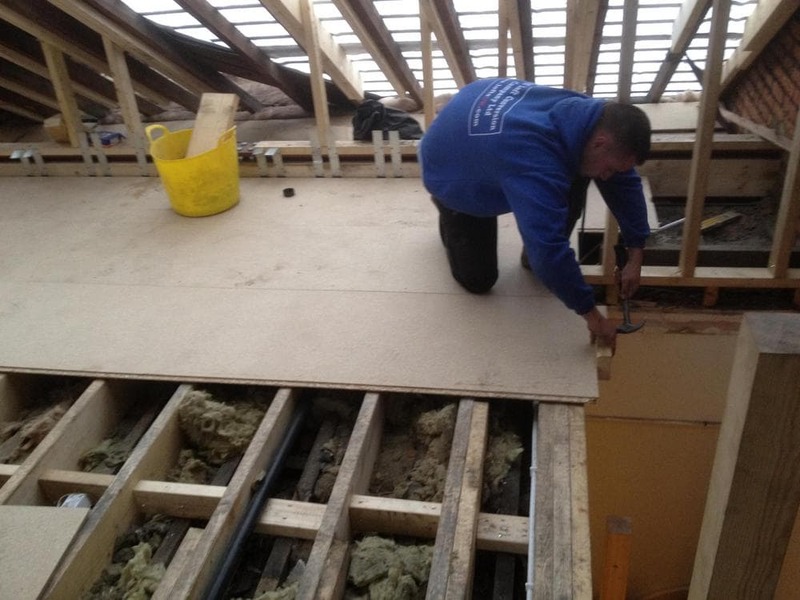 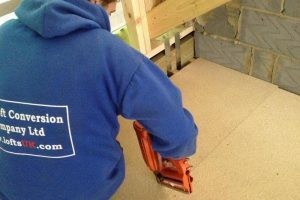 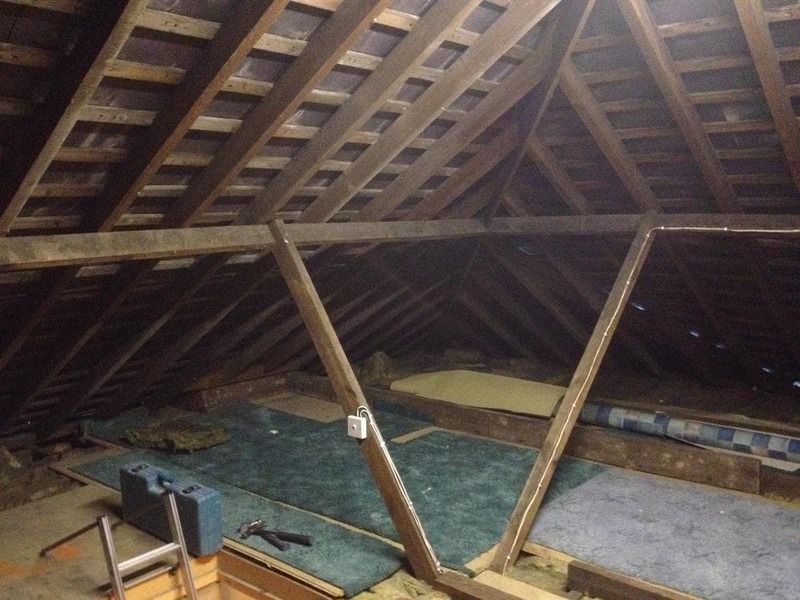 Example of a loft conversion built in Portsmouth. 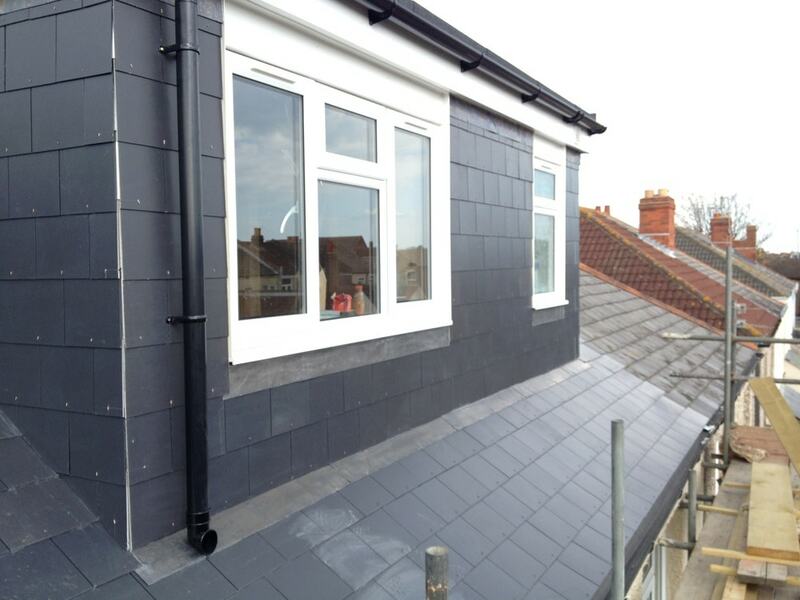 Gable wall rear dormer. 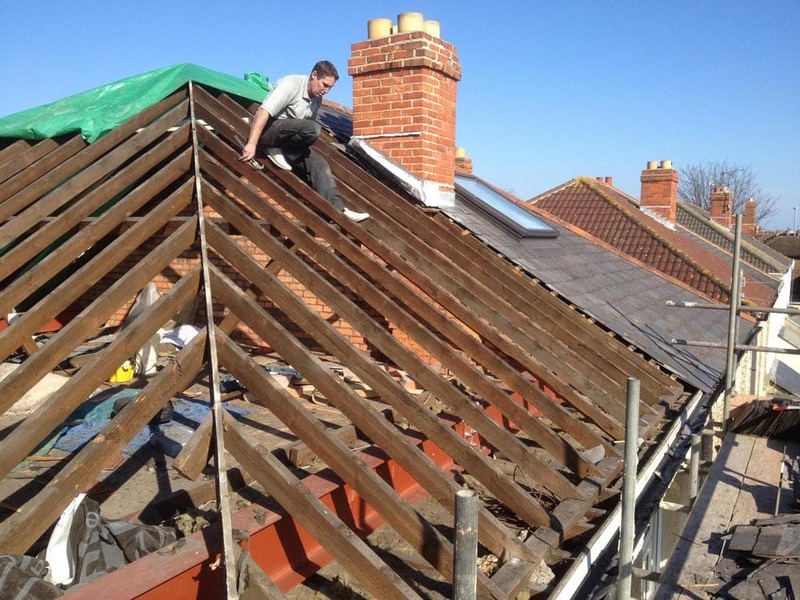 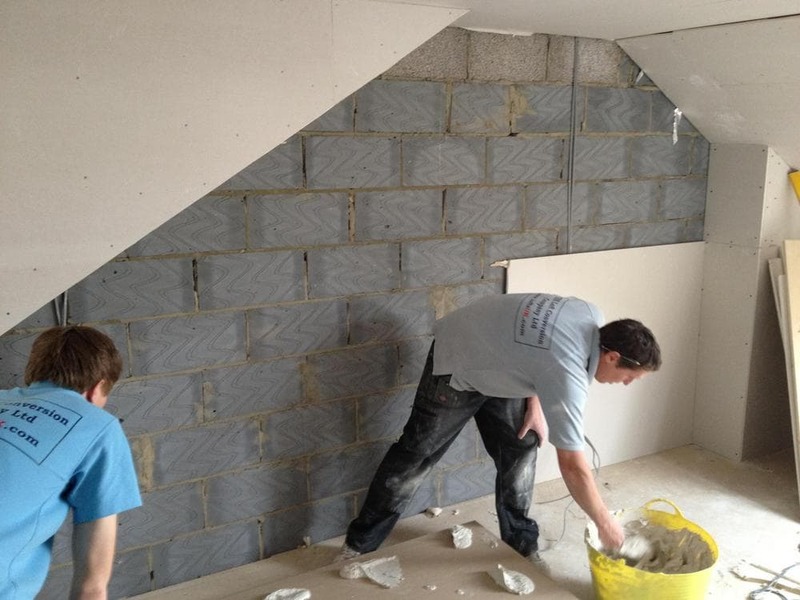 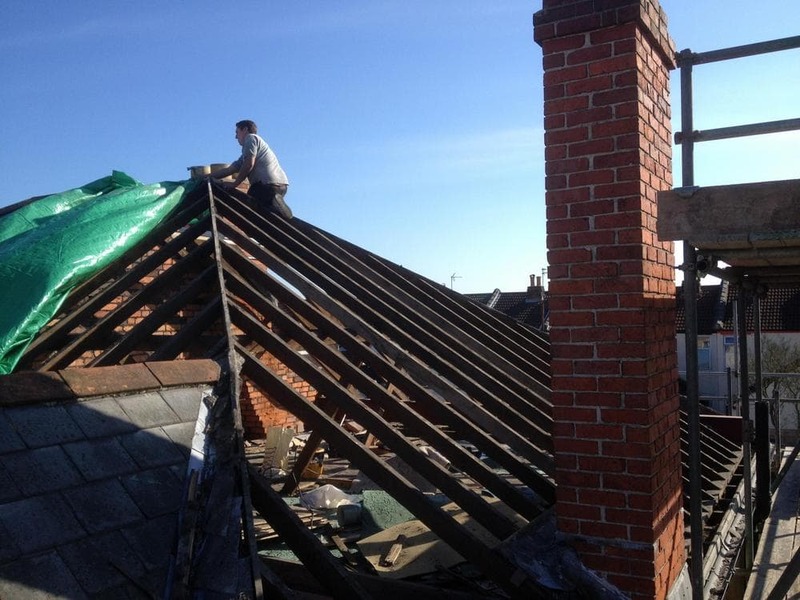 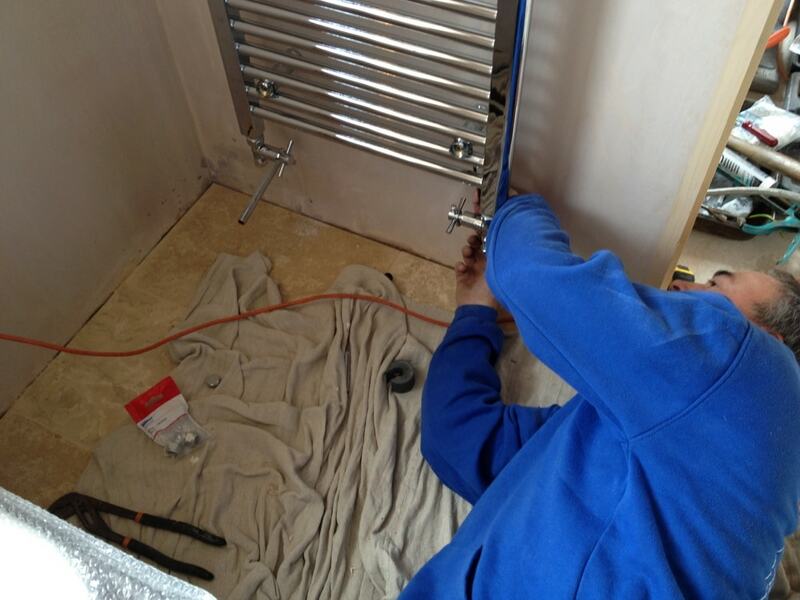 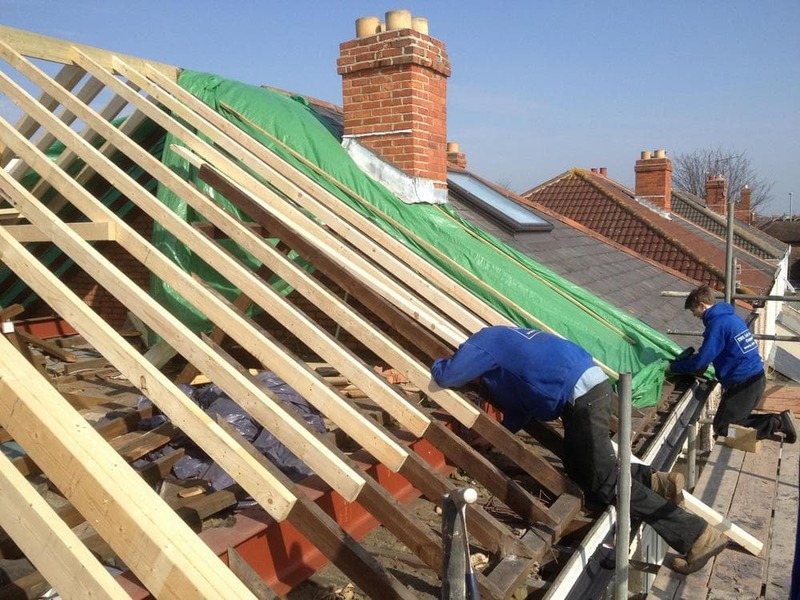 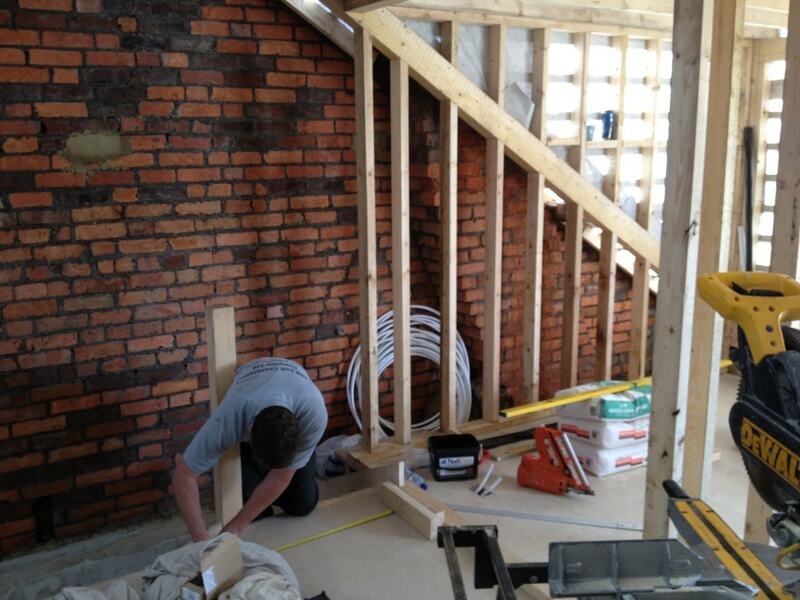 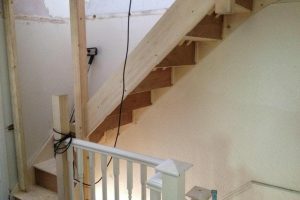 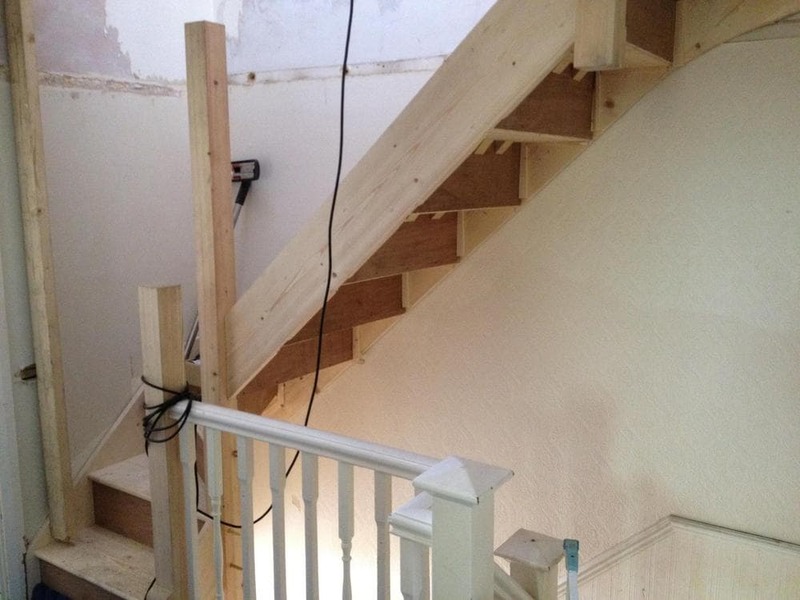 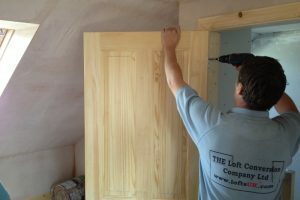 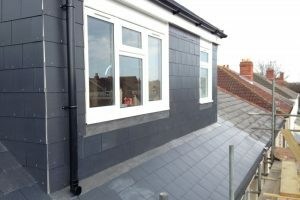 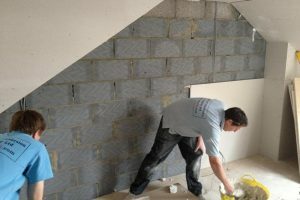 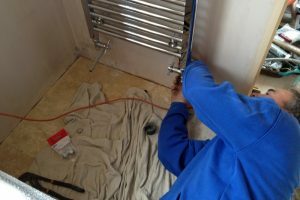 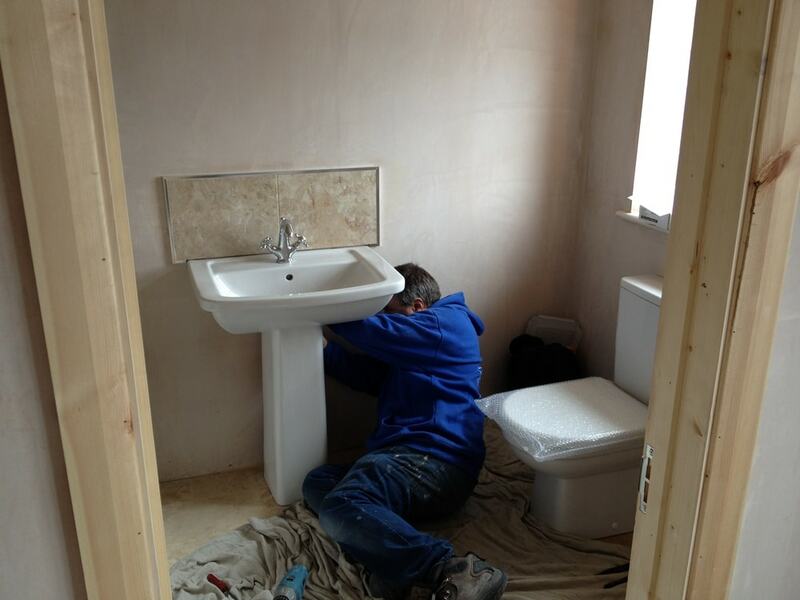 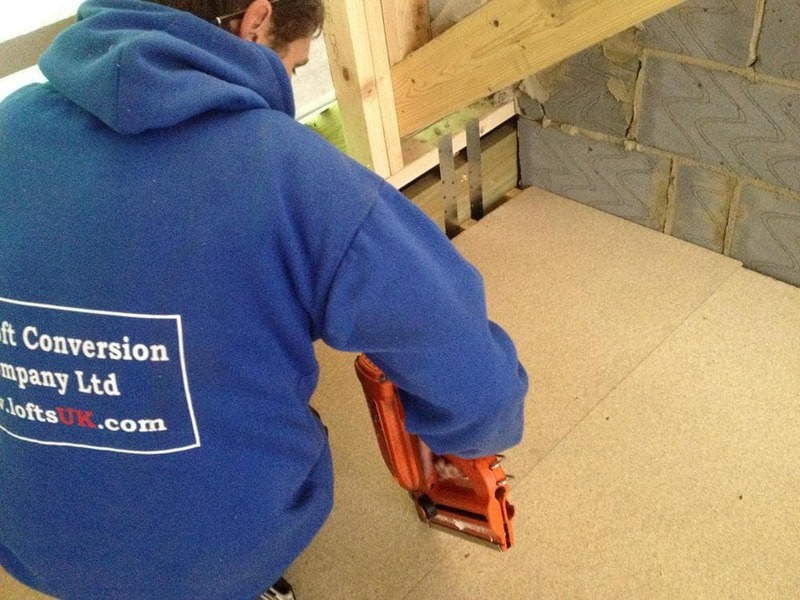 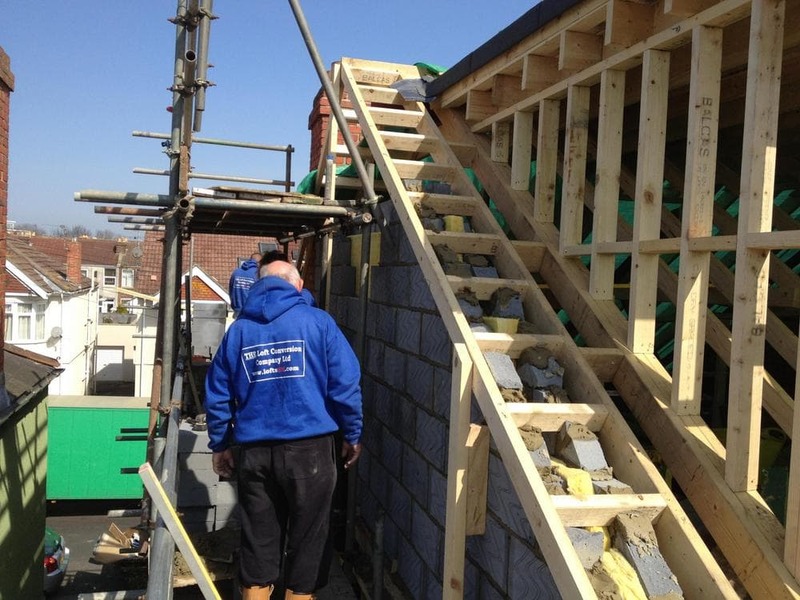 A loft conversion to a three bedroom semi-detached house in Southsea. 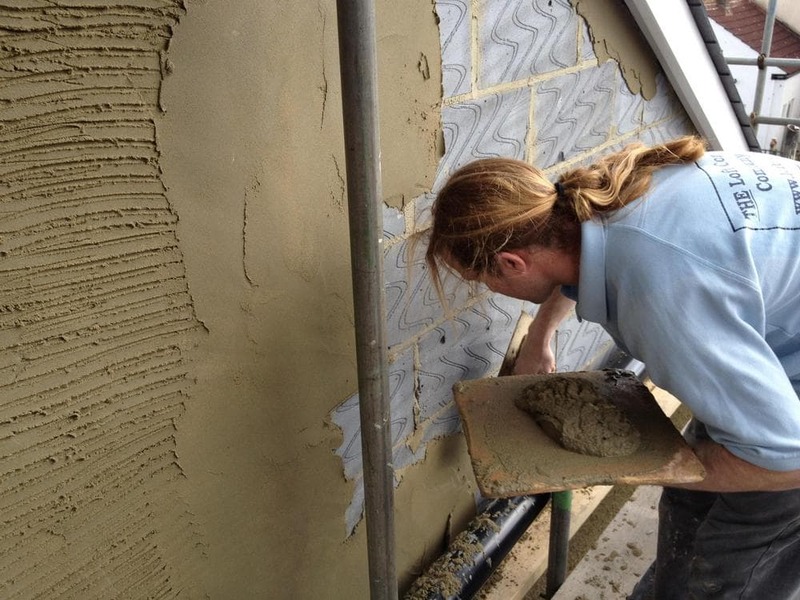 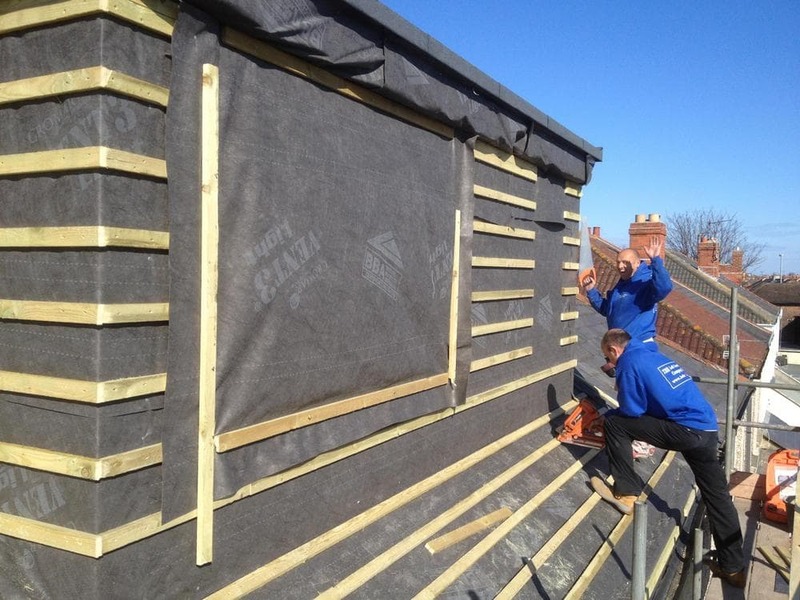 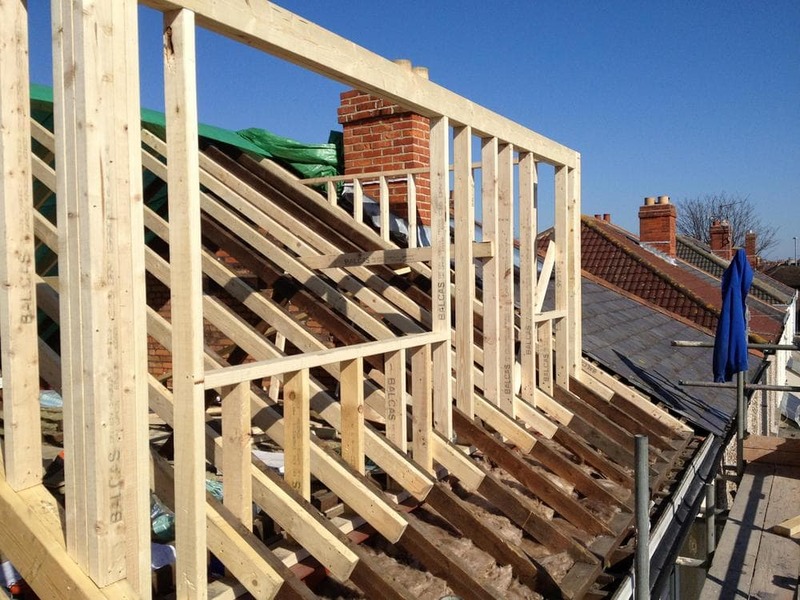 The side elevation was a hipped roof so a gable wall was constructed to create the space. 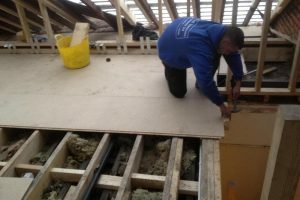 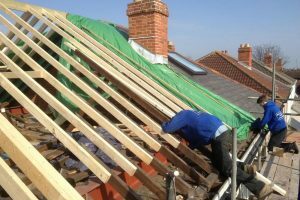 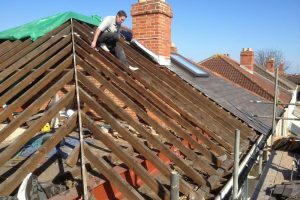 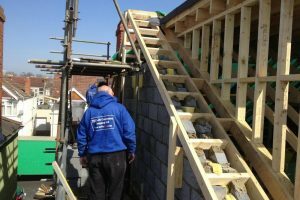 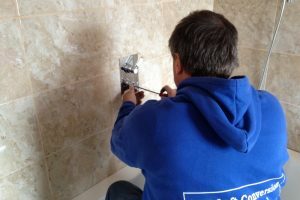 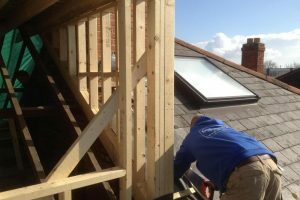 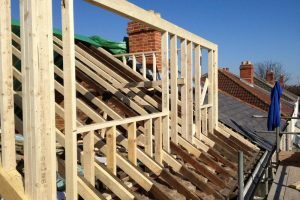 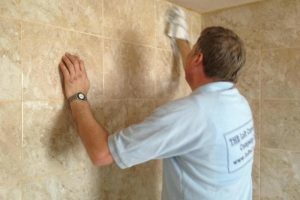 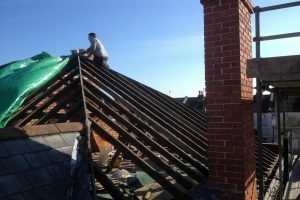 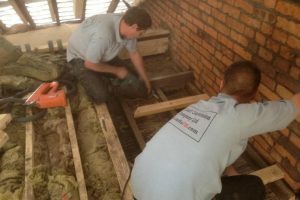 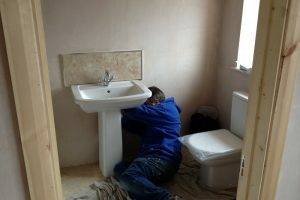 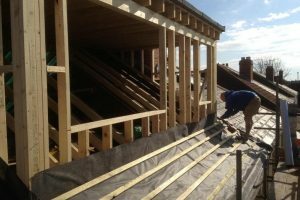 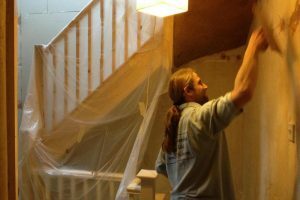 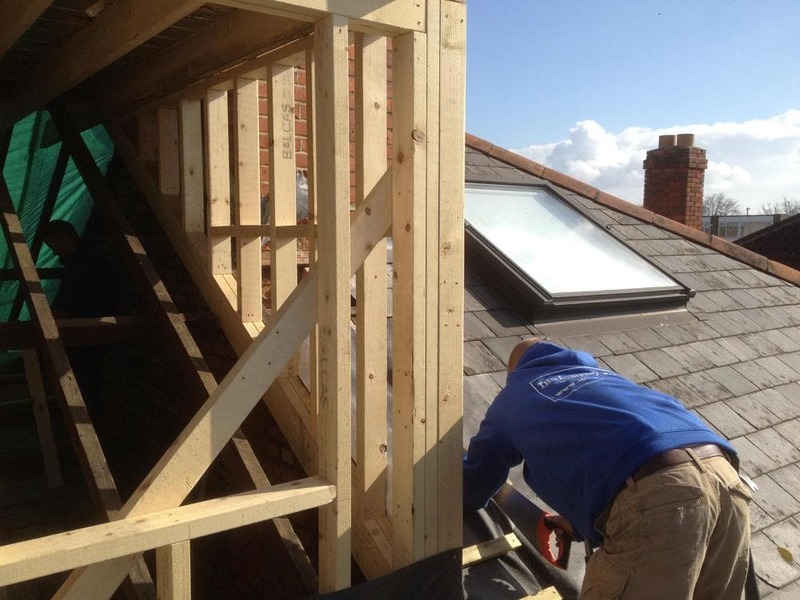 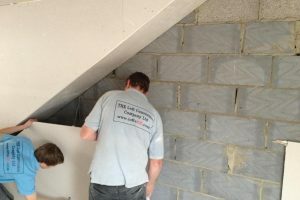 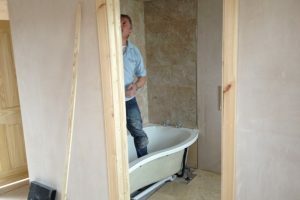 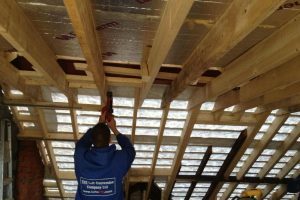 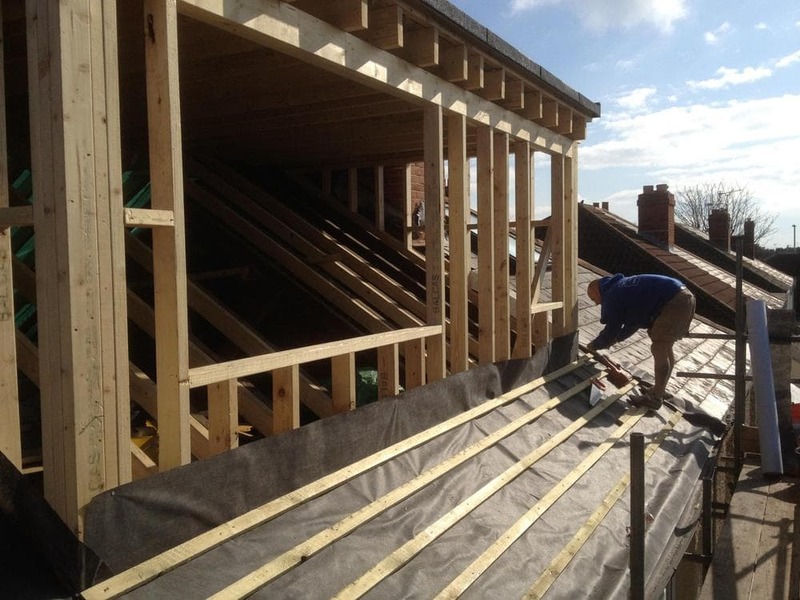 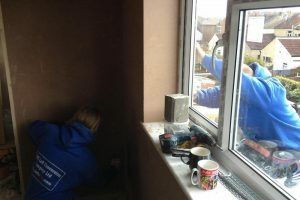 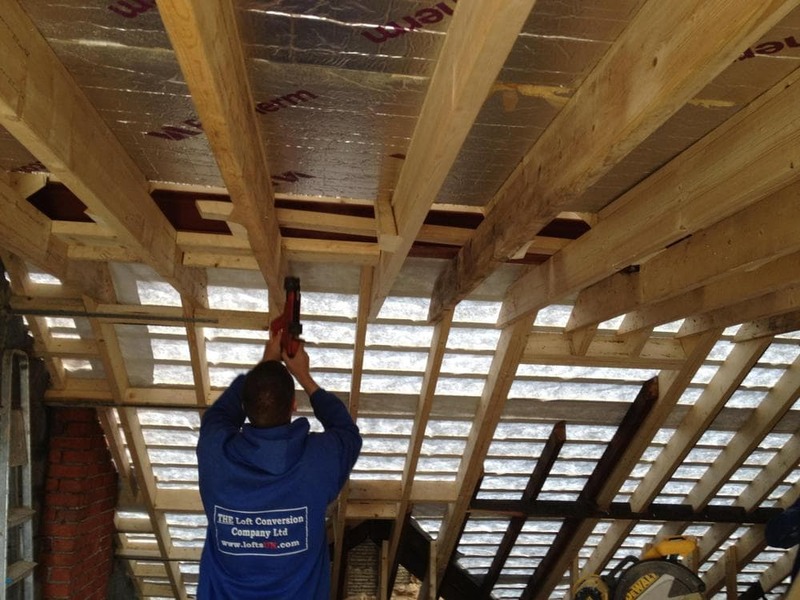 The loft conversion added one bedroom with an en-suite bath/ shower room, a rear flat roof dormer and gable wall construction. 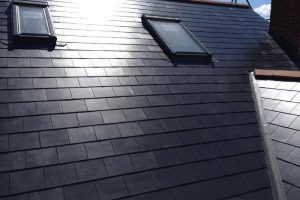 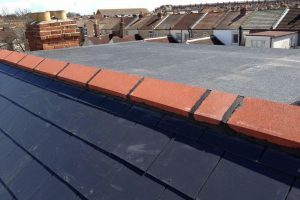 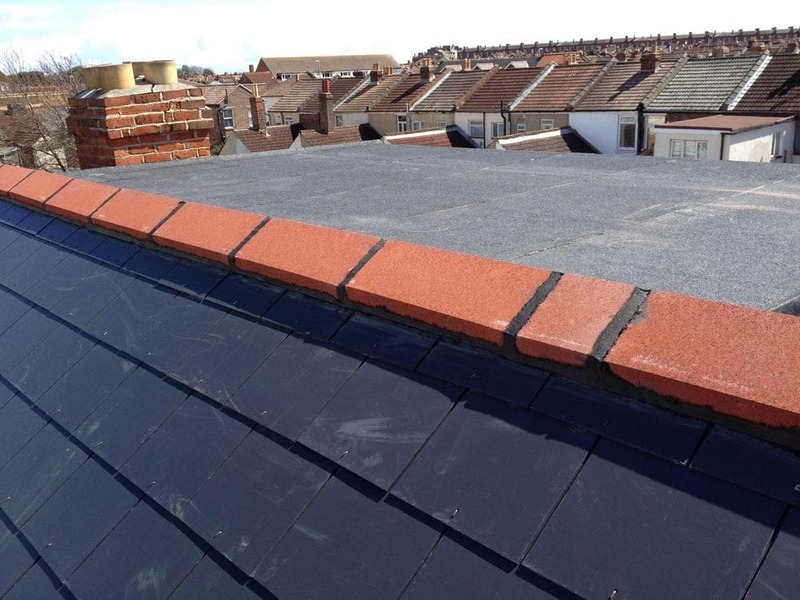 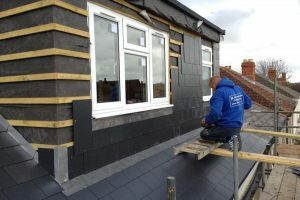 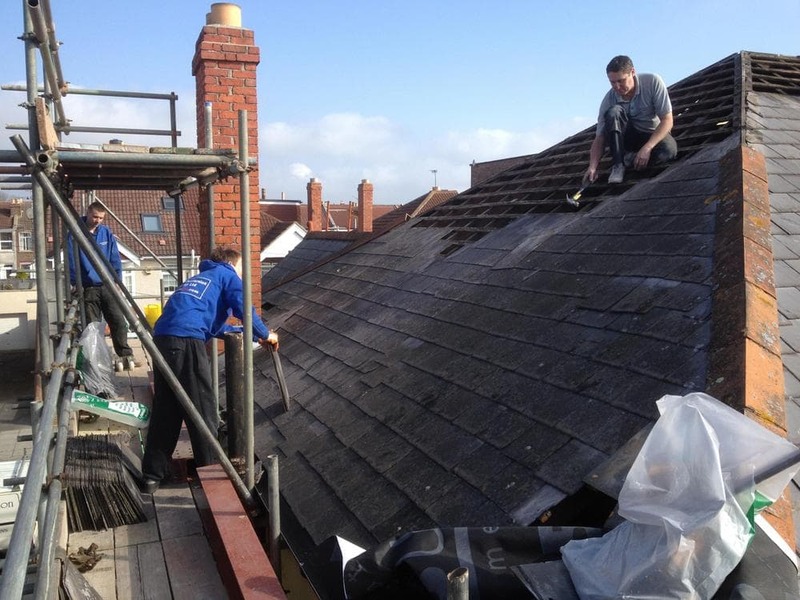 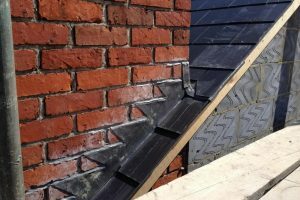 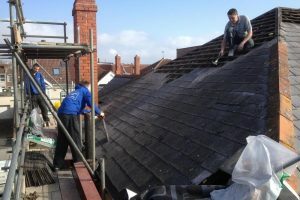 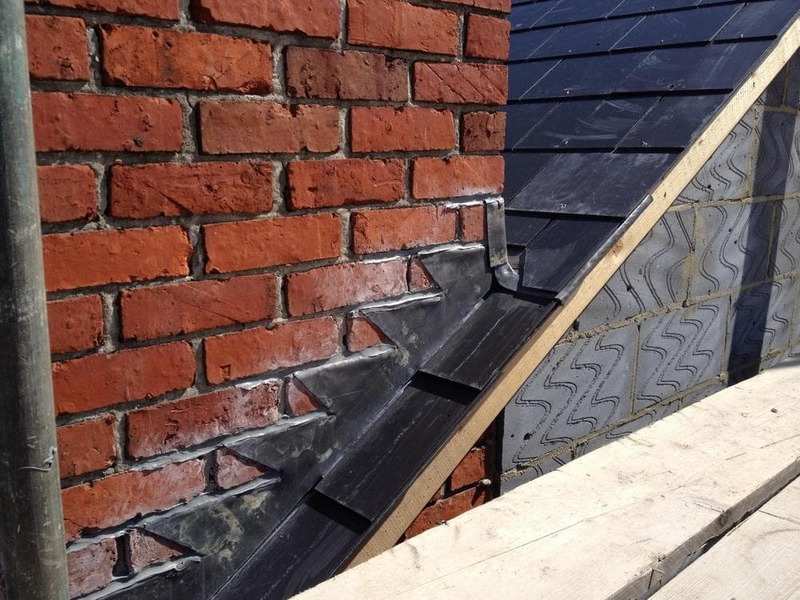 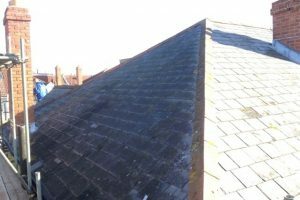 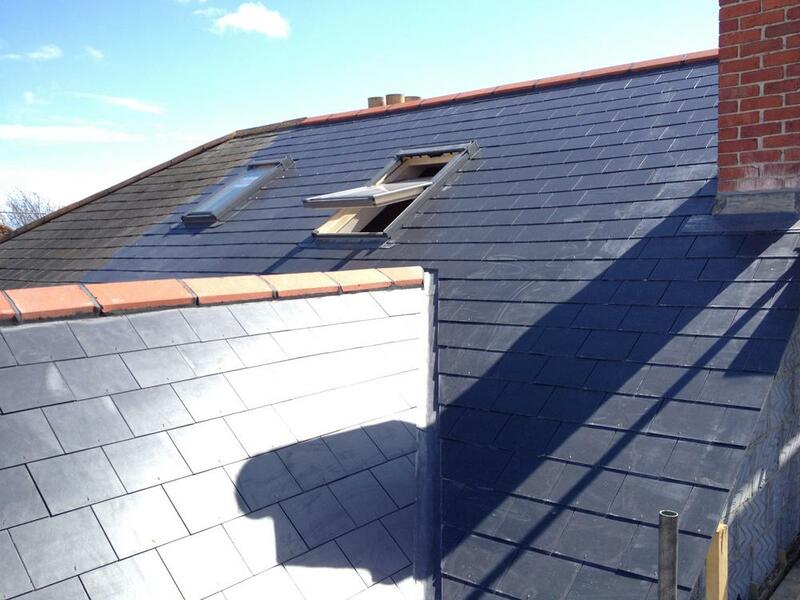 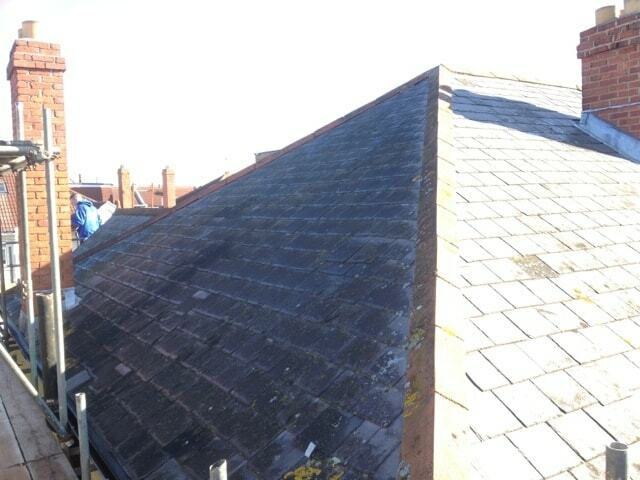 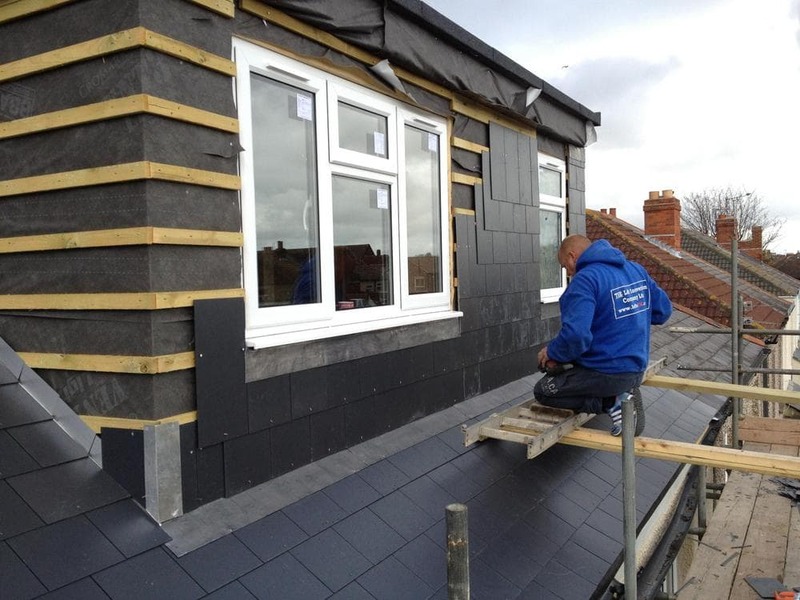 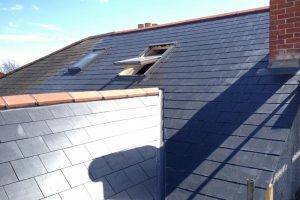 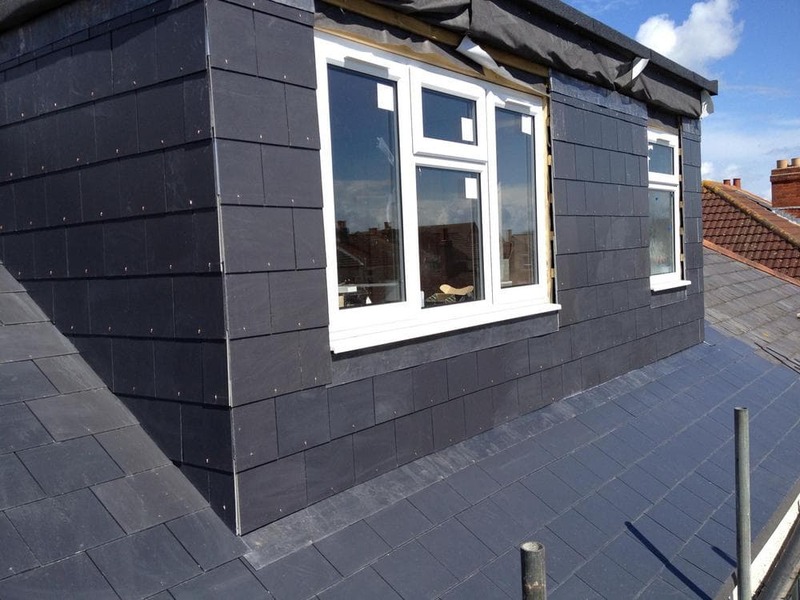 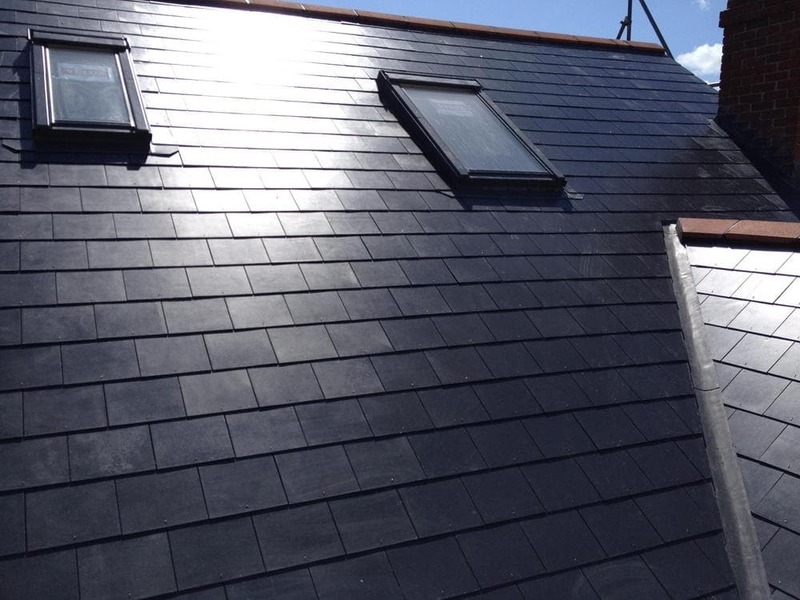 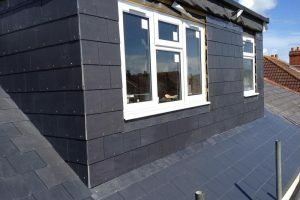 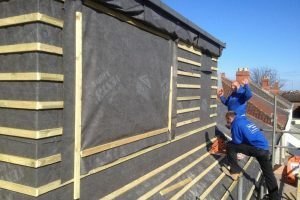 The existing slates were in very poor condition so the entire roof was replaced with new felt, batten and slates. 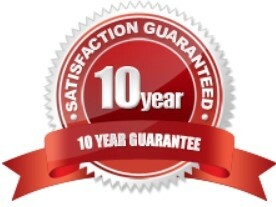 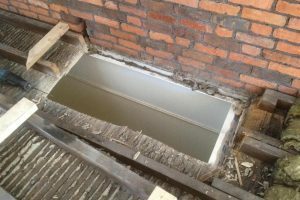 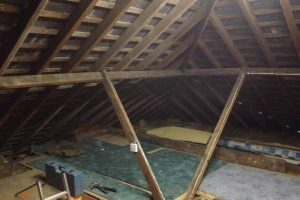 Please note:- not all loft conversions need the roof replacing. 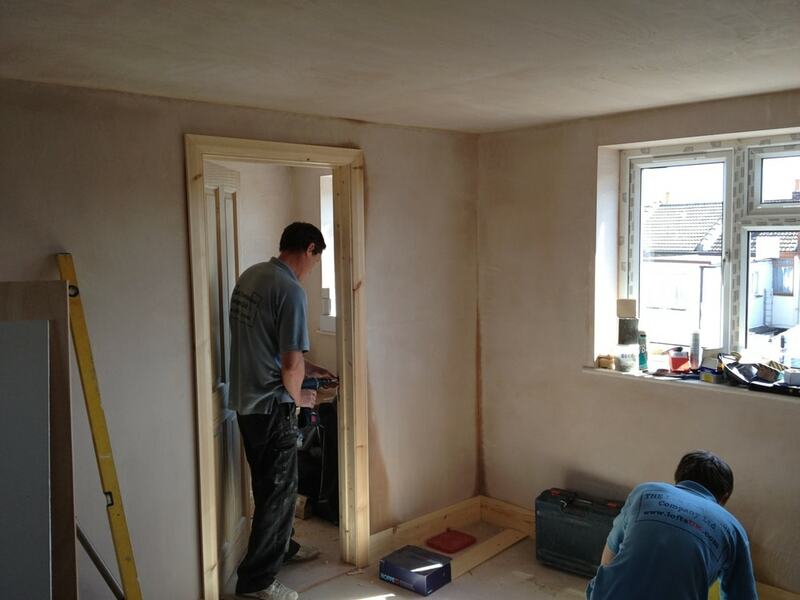 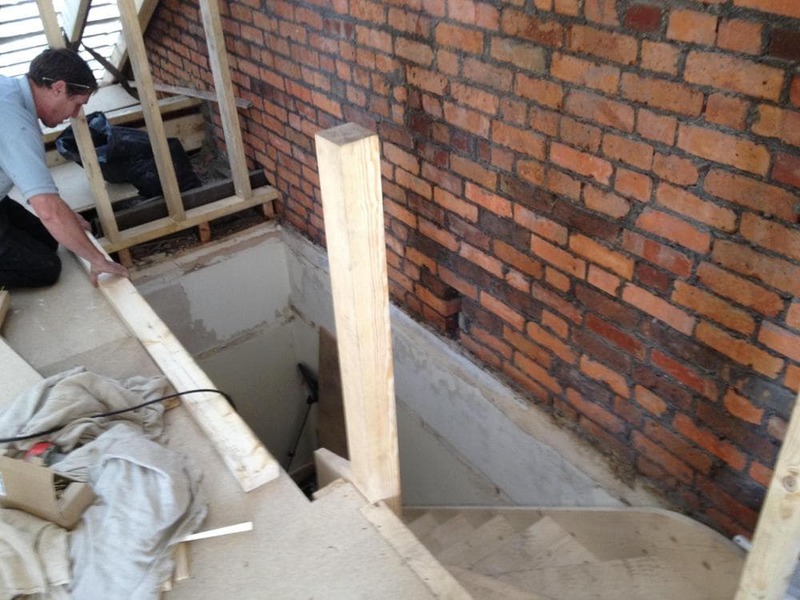 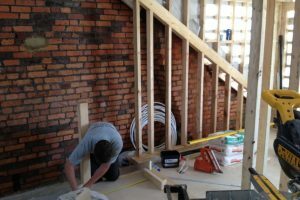 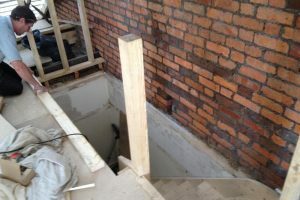 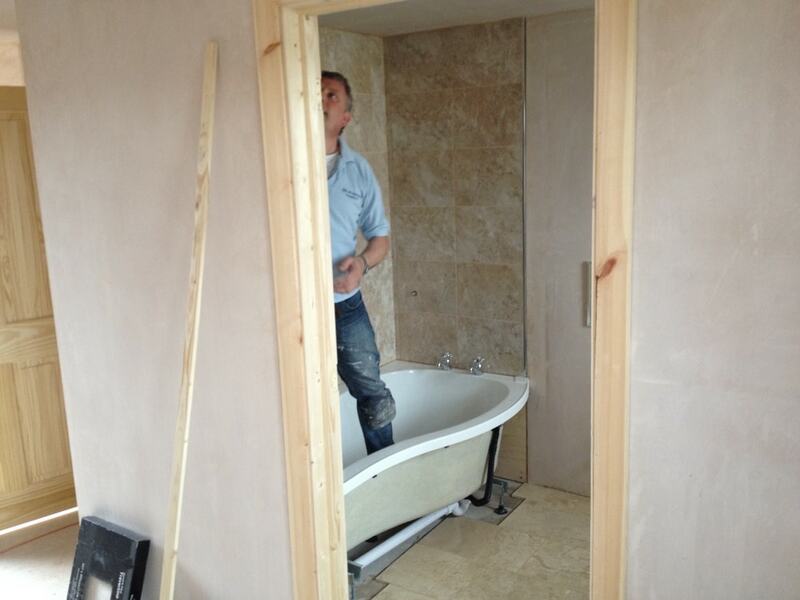 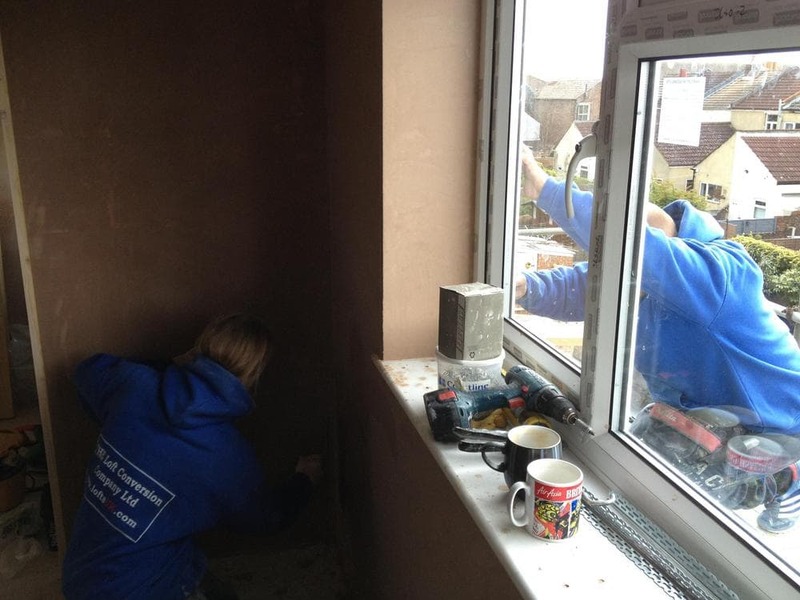 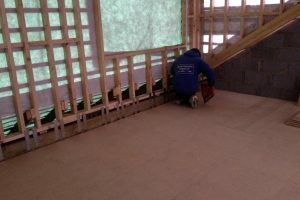 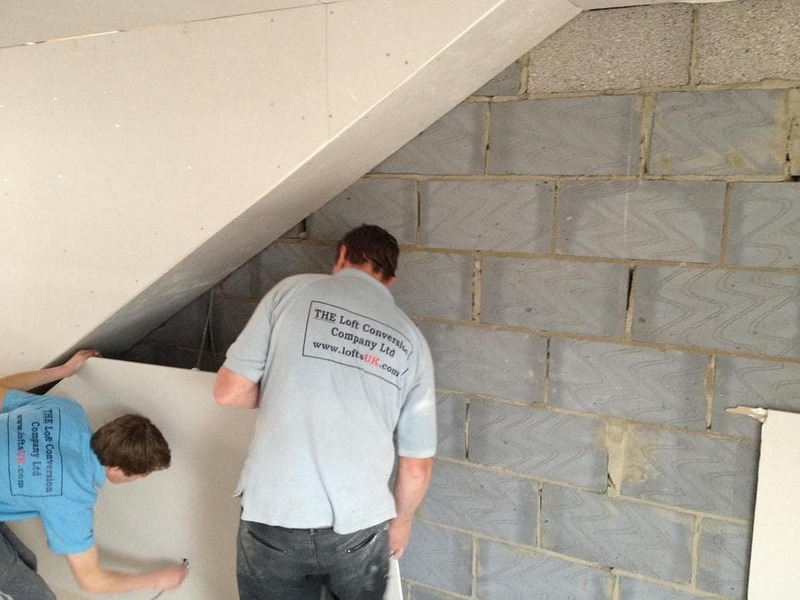 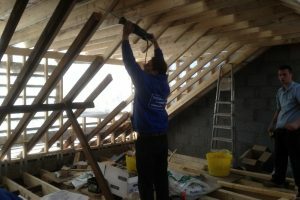 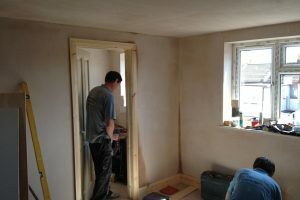 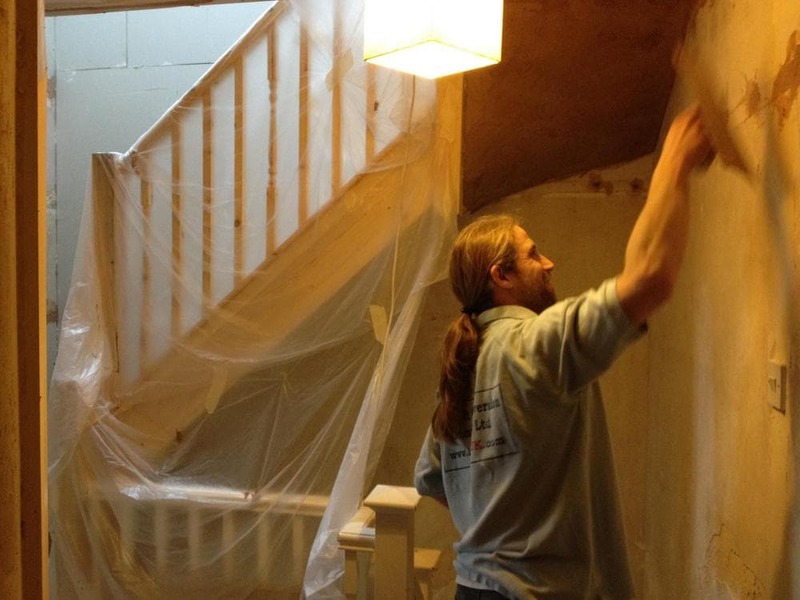 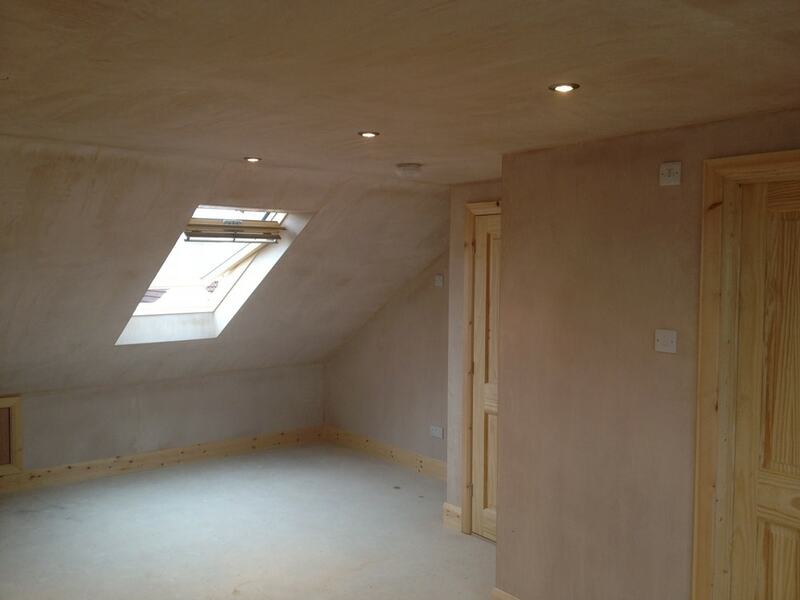 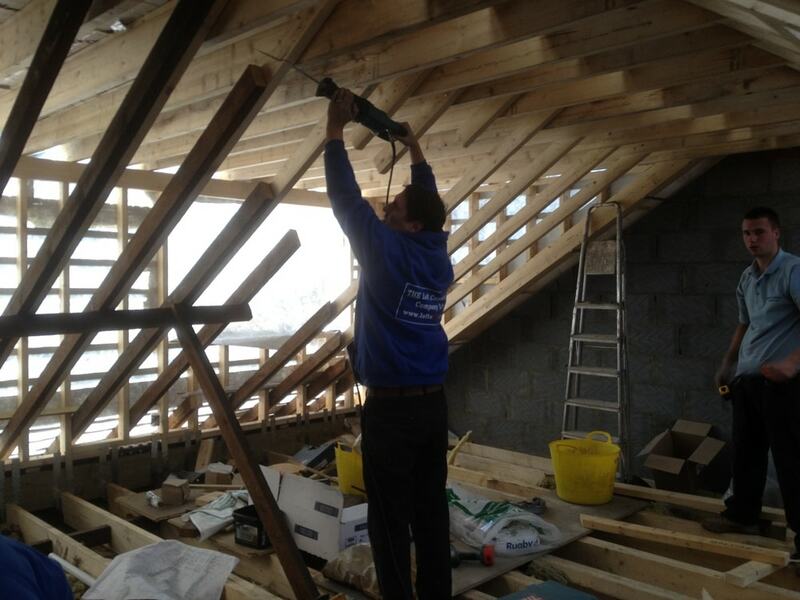 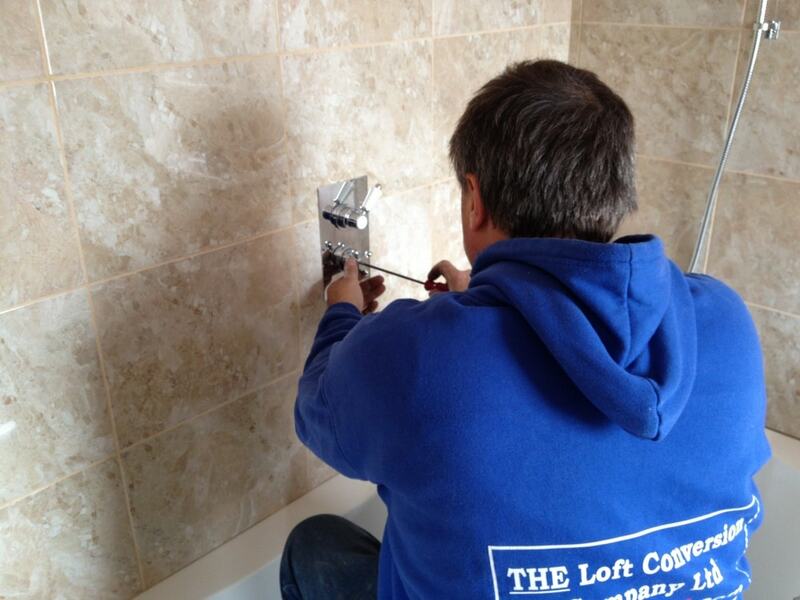 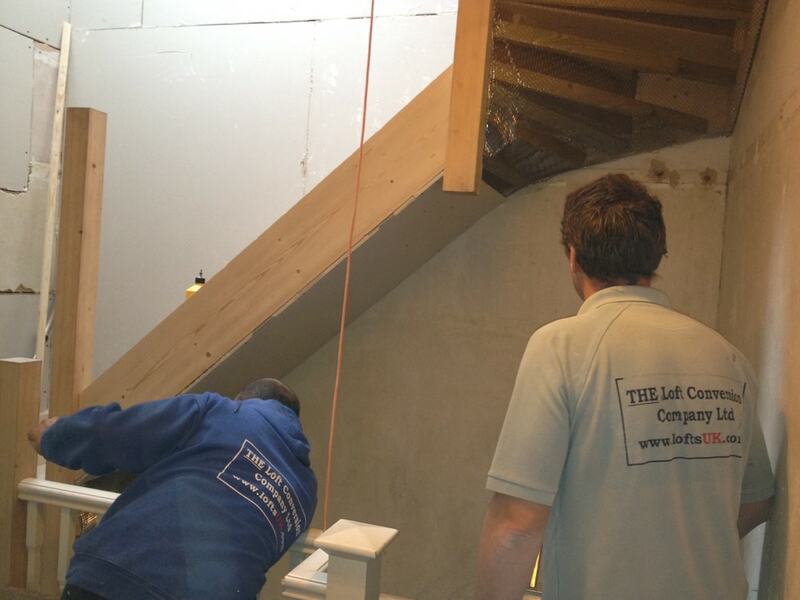 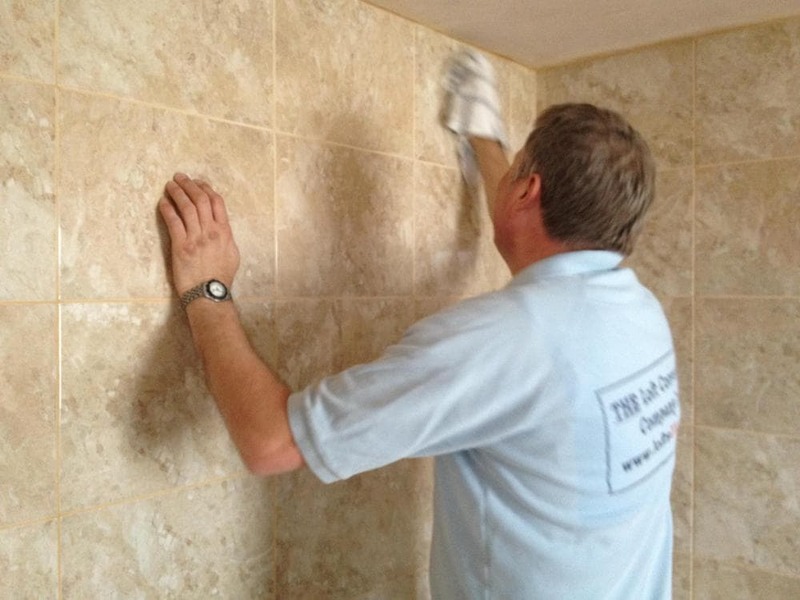 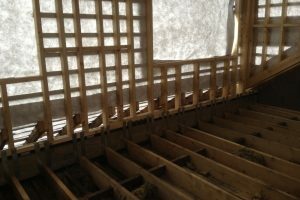 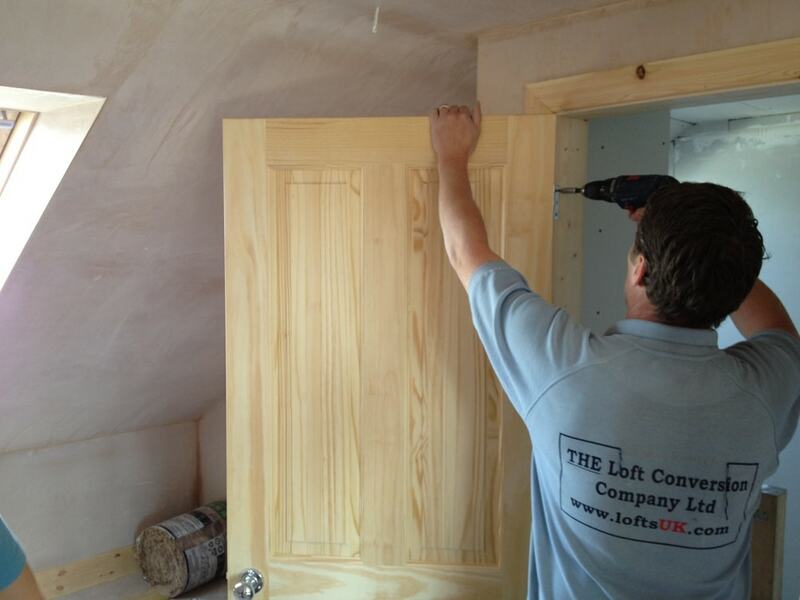 This loft conversion can be viewed on our Blog page.